This is a hill which looks like the shape of the Shiva Linga from one of its sides. There are spring water spots found on this hill, it is believed that the water is “Gange” sacred river for Hindus. Hence the name “Shivagange”. 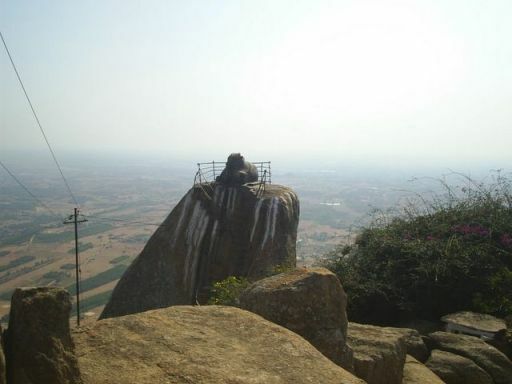 Just about 60kms from Bangalore, near Dobbspet, Tumkur district this hill is ideal location for a one day trek. 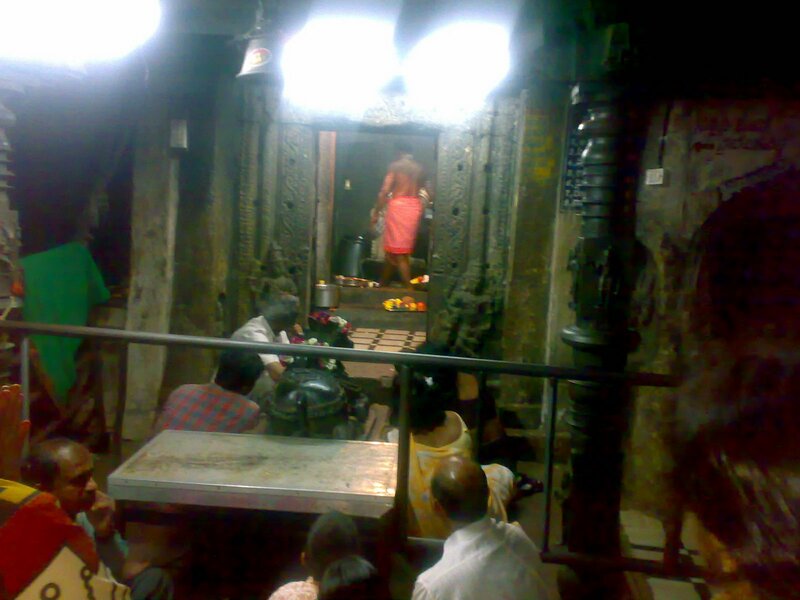 Also it is a holy place which is known as “Dakshina Kashi”. Here on the hills are several temples – Gangadhareshwara temple, Olakal Teertha, Nandi Statue, Patalagange. The Gangadhareshwara temple is known for what people call a miracle where in if we do a Ghee abhisheka it turns into Butter!! 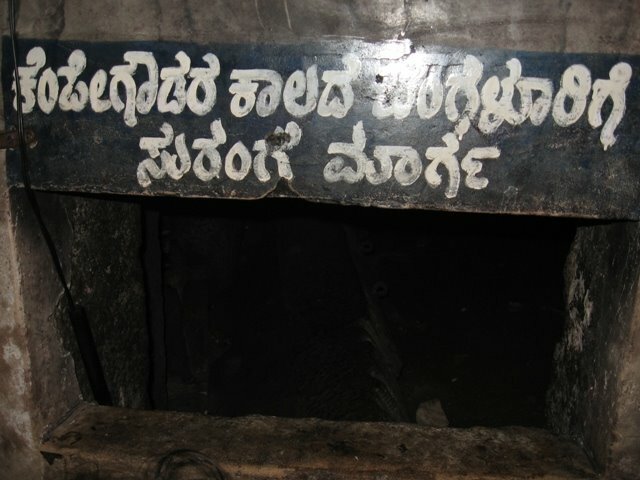 One more interesting point about this is that there was a board and an entrance which mentioned ‘Kempegowda’s Treasury’. Kempegowda is known as the architect who helped the region florish with his planning. This place is thought to be the place where all the treasury was kept. 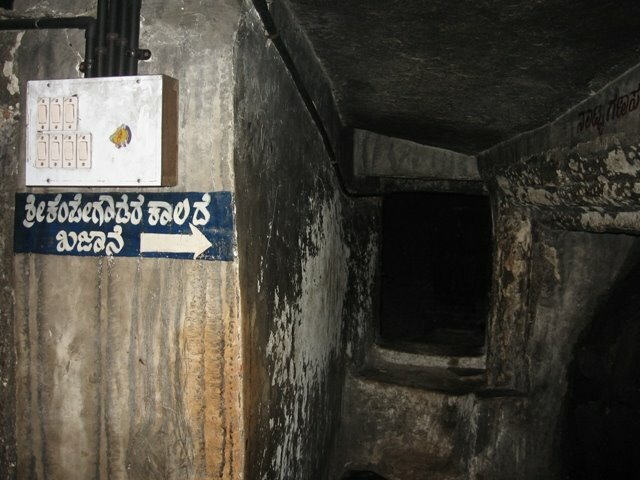 There is also a tunnel which is believed to be connect Shivagange to the ‘Gavigangadhareshwaraswamy Temple’ in Bangalore. 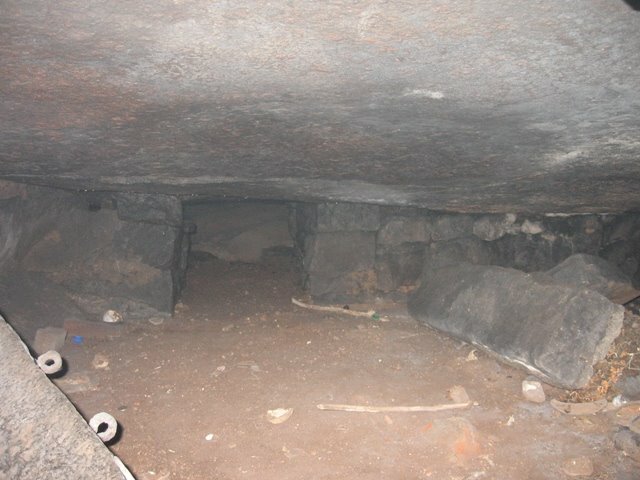 Imagine going down the tunnel in Bangalore and appearing in Shivagange, but alas there is no much scope for investigation as at both the places it is kept closed as it is very risky to undertake this journey through the tunnel as the air/oxygen would be very low also since it has not been used for a long long time it may not actually be very easy to go also. 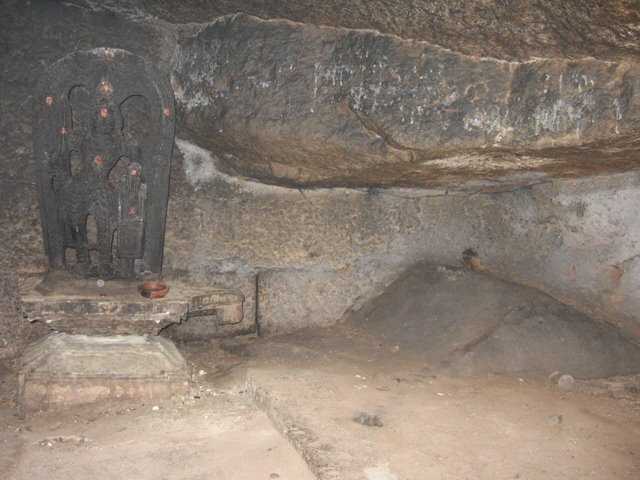 ‘Olakala Teertha’ has its own significance, there is a small hole inside here and when someone puts their hand inside and if that person finds water then he/she has done good deeds and is a good person and vice versa. Knowning this and then giving this a try is always a mental game. Since this temple is carved inside the hill, it gets pretty hot inside. 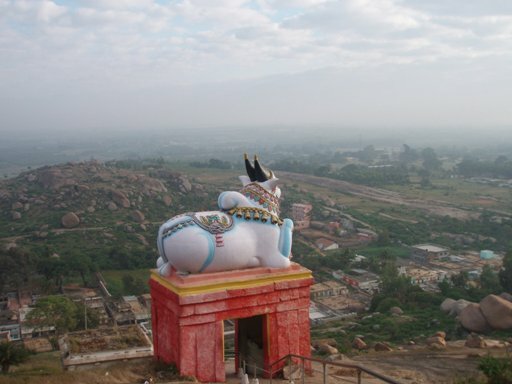 At the top of the hill is the Nandi Statue, is a monolith placed on a huge rock .The view around the area atop the hill is mesmerizing. This is the peak of Shivagange. After this is the visit to Patala Gange. You need to carry plenty of water and a food packet as the hill is a good 2 km(approx) trek. Beware of menace of monkeys. Please do not take carry bags and do not litter. Wear a cap or umbrella to avoid the scorching sun. There are not many hotels or eat-out, so pack your lunch if you plan to stay longer. You start early from Bangalore and cover Shivagange, Namada Chilume and Devarayana Durga in one day. There is a Kamat Outlet and many more hotels on Tumkur road for food and refreshments. Nearest Railway Station : 8 km away in Dobbespet. Nice review. Our ancestors hail from this area and it is nice to see such reviews in the online space. 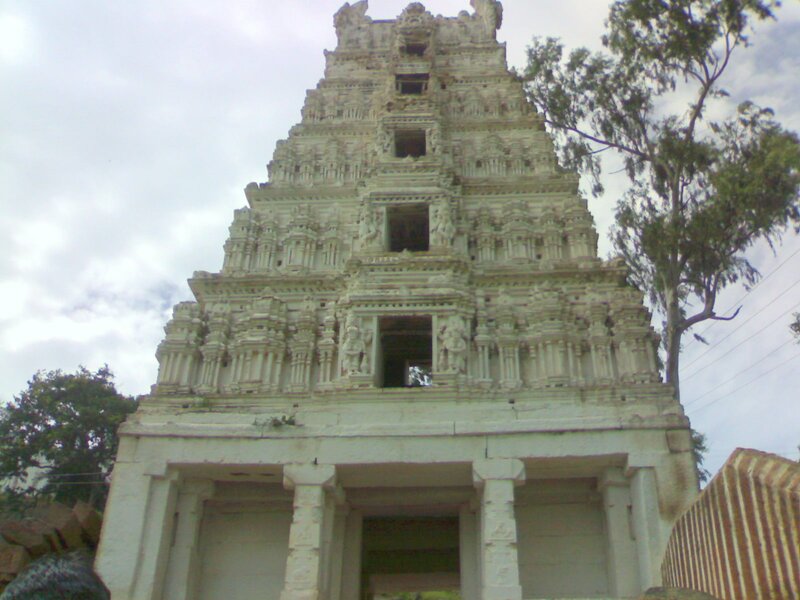 I wanted to suggest that there is also a very true (sathya) Lord Narasimha temple with a never-seen-anywhere-else Garuda murthy in Sugganahalli which is very nearby and well connected by tar road. If anyone is interested I suggest that they also visit this temple. This temple was also recently shown on Sankara TV.